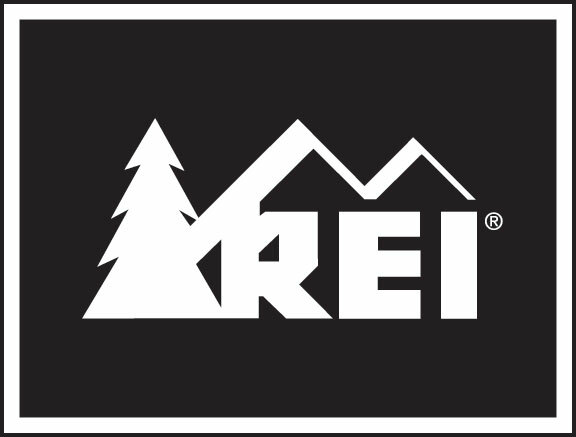 REI, or Recreational Equipment Inc. is an American company selling outdoor recreational equipments. What are the employment opportunities at REI warehouses? Let’s find out. REI was founded by Lloyd and Mary Anderson in the year 1938 in Seattle, Washington. Jim Whittaker, the first American to summit Mt. Everest served as the CEO of the company in the 1960s. The emphasis of production was on mountaineers and serious climbers. However, after a few decades, the emphasis was on family camping and a variety of outdoor sports. The company today has 125 stores in 31 states in the country and employs more than 11,000 people. Warehouse Associate: As a warehouse associate at REI distribution centers, you can work as a merchandise handler, Receiving, Marking Splitting, Wrapping and Shipping Clerk. As a merchandise handler, you will be stocking or picking merchandise. As a Receiving clerk, your job is to ensure accurate and timely receipt of incoming merchandise. As a Marking clerk, you will check, mark and package merchandise. As a Shipping Clerk, you will load cartons of merchandise for safe and secure transport to the retail stores. As a Wrapping clerk, you will be required to provide prompt and accurate packaging of customer orders. As a Split-to-Store clerk, your job is to check, ticket, split and package full case quantities, distributing receipts and warehouse stocks. For working as a warehouse associate at REI, you will prior/relevant experience. You will be required to lift weights ranging between an average of 20 to 30 lbs with maximum weights being around 65 lbs. You also need to be familiar with basic computing or key pads. Warehouse Equipment operator: As a warehouse equipment operator, you will be required to operate lift truck and other equipments at the warehouse. Using these equipments, you will be required to lift, palletize, transport as well as transfer merchandise to and from warehouse pallets, slots, conveyors and staging areas. You will maintain equipments and work area for safety, cleanliness and organization. For this position, the requirements are the same as for the previous position. Note that you will need to go through a pre-employment drug test. If the result of the test is positive, you will be denied any chance of employment with REI. Even so much as a refusal to go through a drug test will result in your application being denied. REI offers comprehensive health and wellness programs, REI retirement plan, gear and merchandise discounts, paid time off, competitive bonus/incentive program and professional growth and development opportunities. The above link will show you the positions that are available. For warehouse jobs, you will see the position titles being prefixed with ‘DC’. Click on a position that you’d like to apply for. It will open a page with the requirements as well as job description. Note that the timings for shifts are stated on that very page, which you should see as you scroll down. Now, scroll to the bottom of the page and click on ‘Find location’. This will open a page where you can search for the position either by state or by zip code. Choose whichever method you prefer. Once done, click on the ‘Find’ button. It should now display the place where REI is hiring, based on your search preference. Select the location and click on the ‘Submit’ button to apply for the position. The average salary for Shipping and Receiving clerks is $12.52/hr. Other than that, most questions are usual interview questions. That’s all about distribution center opportunities at REI. The careers page of the REI website says ‘People really (really) love working at REI’. It seems to be true considering the fact that most employees are satisfied with their jobs at REI and an excellent 84% approve of the C.E.O Sally Jewell.